Your home is your most valuable asset and, given how rapidly the real estate market can change, it’s important to stay up-to-date with its true worth. Here, we take a look at when, how and why you should get your home appraised. The best reason to get your property appraised regularly is how swiftly prices in the Melbourne market can move. So, while you might think you have a solid idea of your home price, without an up-to-date appraisal you may, in fact, be underestimating its true worth. For example, our quarterly market report on southeast Melbourne found that 2017 saw record annual growth for median prices in Narre Warren from $475,000 to $584,000, an increase of 23 percent. In the first quarter of 2018, median house prices were up 6.64% and units reached a median price of $386,000 — up 7.22% for the quarter. Key factors behind these increases were stamp duty concessions and proposed changes to zoning in the area. A property appraisal is an estimate of the current market price of your property, performed by a knowledgeable local real estate agent. The agent will use their substantial, current knowledge of the neighbourhood, including recent sales in your area of comparable properties, to give you a price guide. This is what you can realistically expect to obtain should you choose to sell your property in the current market. When should you get an appraisal? If you’re thinking of selling, then it’s a good idea to book a property appraisal with a local real estate agent who is actively selling in your area. A free property appraisal is usually part of the services offered by real estate agencies so that you, as a potential vendor, can get a good feel for the local market. How are property appraisals conducted? Any real estate agent can provide you with a free property appraisal, but it’s a good idea to get appraisals from a few different agents that work in your local area to obtain a ballpark figure. It will also give you an idea of how different agents would approach the sale. What’s involved in an appraisal? In their property appraisal report, an agent will take into account your home’s location, features, buyer demand and the prices of houses or apartments recently sold in the surrounding neighbourhood. If the difference in price is slight between agents consulted, then you should be able to get a pretty good feel for what your home’s true worth. A well-conducted appraisal will give you a solid, realistic idea of your home’s current value and what you can expect to gain if you decide to sell. 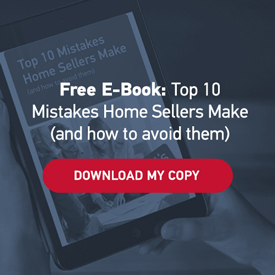 The agent will also make you aware of any important factors you need to be aware of in the market which could affect how long it will take your home to sell and its value. It’s more difficult to know which appraisal is accurate and honest if they vary quite widely. A high estimate could be an agent trying to get your business, while a low estimate might be an agent trying to get a quick sale or someone who lacks sufficient experience. It is a good idea to research property sales prices to confirm recent sale prices around you, and most owners will end up selecting the agent they trust the most. How is an appraisal different from a valuation? A property appraisal is conducted by a licensed real estate agent and is free of charge. A valuation is performed by a qualified valuer and includes a written report. However, there is a fee for this service, which can be substantial. Property appraisals, unlike valuations, are free. 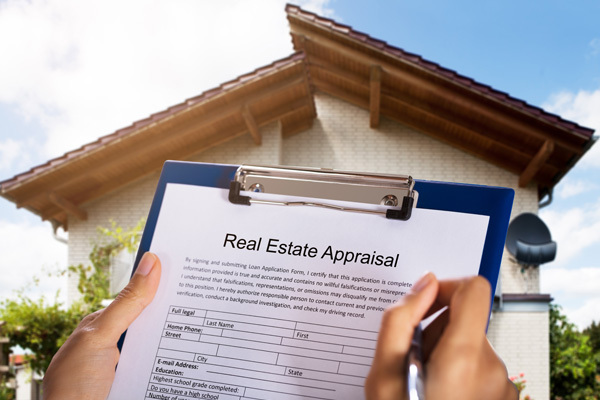 How often should you get an appraisal? If you are not currently planning on selling, we recommend getting your home appraised every year or two. The property market can move as much as 25% in a single year, so keeping updated on your home’s value will assist you with your building insurance, home loan equity and overall asset value. Keen to know much your home is worth in today’s market? 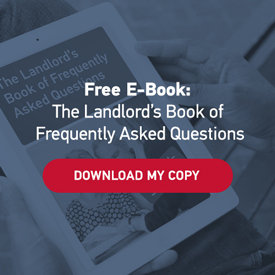 Book your free property appraisal here.